Your home is often your sanctuary. It’s somewhere that you can feel safe, protected, at ease, and above all else, calm. So, it’s often important that you can put together the right home that suits not only your lifestyle needs but your taste too. When you’re not sure what kind of design styles that you like, or you’re stuck between a few, it can feel as if you’re never going to achieve the right look for your home, but that’s not true. 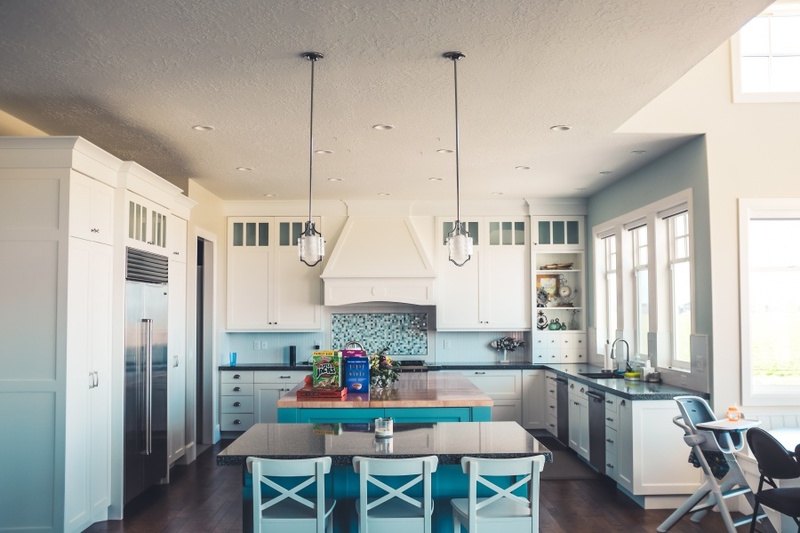 Depending on the kind of design that you’d like to go for, there are ways that you can make your house for like the right kind of home. One of the ways to do that is to be bold and creative with your design. When you push your creativity with your design theme, you’ll find something that feels like completely your own. If you’d love to have a warming and elegant feel about your home, you might want to think about going for a design theme that has a feminine flair. Now, it’s important to recognize that this isn’t going to be girly, but just look as if it’s had a female touch. You can often achieve a beautiful home by focusing on a soft finish. Some of the best ways to do this are with color and texture. To give off a soft and feminine feel, you need to be able to use the right kind of color palette, with grays, beiges, whites, blues and even soft pinks. The idea is to be light and airy. Texture wise, soft fabrics with as much warmth in them as possible are the best ways to add to the theme. For something modern and minimal, you may want to think about your building from start to finish - from the materials used to the fixtures fitted. If you have a building that doesn’t look right, you may not get the modern and minimal theme down. But, considering a steel option from somewhere like http://armstrongsteel.com/, or a glass based modular finish to the exterior should start you on the right track. Then comes the interior. Instead, you’re going to want to continue with your theme of metal or glass. These are great for a modern look. With your interior design, you may want to go with a minimal finish, using basic colors like black and white to create a cool, fresh and contemporary look. But if you’re looking to make a statement with your interior and really push creative boundaries, you might want to think about going with something big, bold and over the top. An avant-garde style interior isn’t going to be for everyone, but it sure does show creative expression. Just take a look at these avant-garde living rooms on http://homedesignlover.com to see what effect you can make. By using bold and strong color choices, mixing different designs and ideas, and trying to stay away from the ordinary, your avant-garde living space should give you just the inspired interiors that you’ve been looking for.